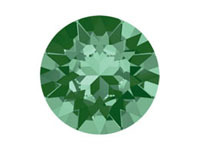 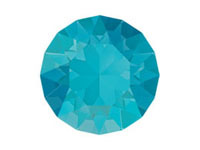 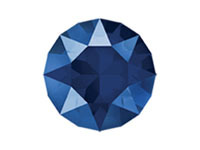 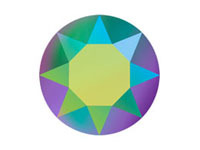 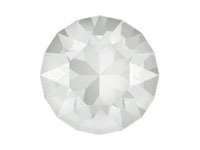 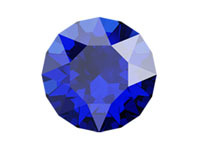 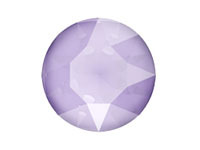 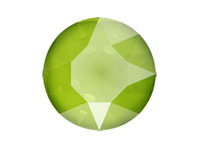 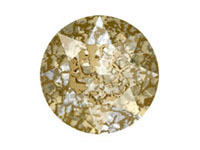 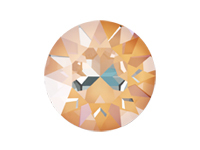 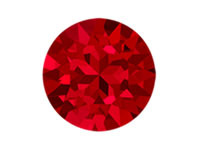 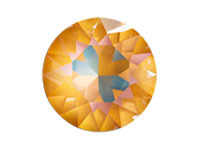 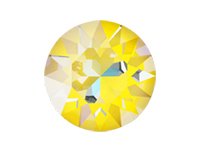 The brilliance of Swarovski crystals is matched by the intensity and richness of their colors, and also by the type of coating that has been used on a crystal, which is known as an “effect.” Consistent depth and clarity of color is guaranteed across all Swarovski crystal product categories, together with the widest color assortment on the crystal market. 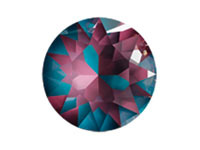 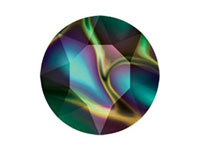 Below are the newest Swarovski colors & effects for 2019, the standard colors and effects, as well as LacquerPro and LacquerPro Delite. 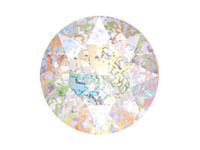 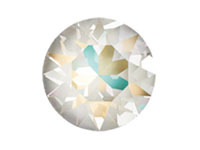 Discover Swarovski’s Crystal Shiny LacquerPRO – an exclusive, colorful array of tones which manages to blend rich hues and calming shades to mirror the enduring elegance symbolized by Swarovski crystal classics. 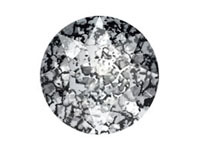 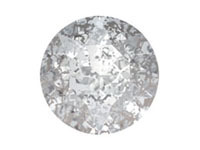 These premium Swarovski crystal lacquer effects create an authentic coating to enhance statement pieces and contemporary directions. Colors and effects vary according to the source of illumination. The color chart is only a guide. 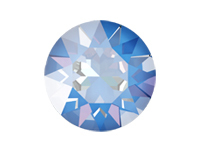 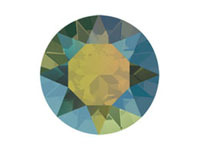 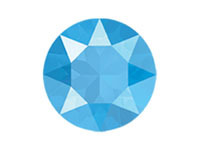 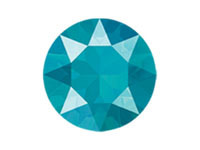 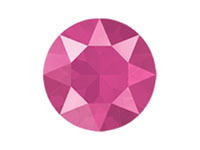 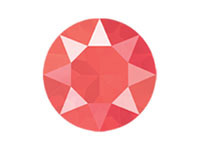 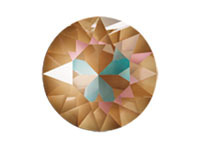 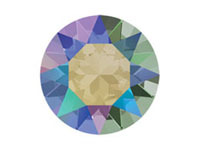 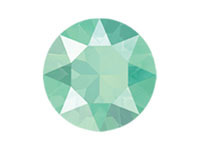 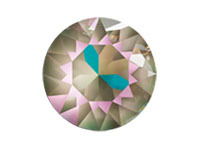 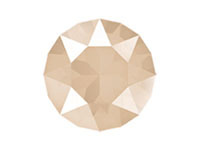 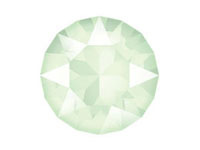 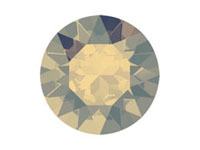 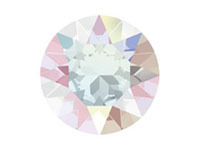 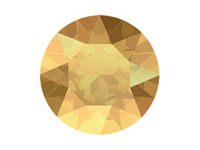 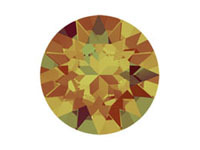 Not all Swarovski articles within a product range are available in all colors and effects. For detailed information about availability within a product range, use the navigation of the left to find an individual article.